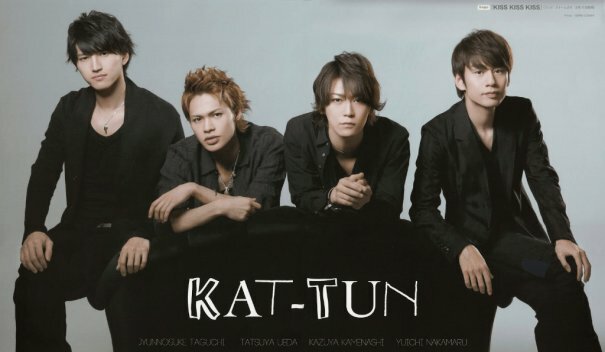 KAT-TUN is a Japanese boy band formed by Johnny & Associates (Johnny's) in 2001. 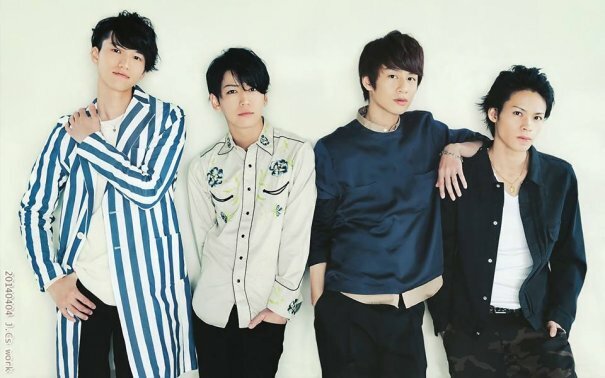 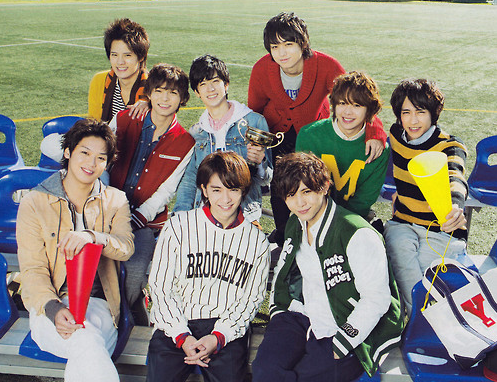 The group's name was originally an acronym based on the first letter of each member's family name: Kazuya Kamenashi, Jin Akanishi, Junnosuke Taguchi, Koki Tanaka, Tatsuya Ueda, and Yuichi Nakamaru. 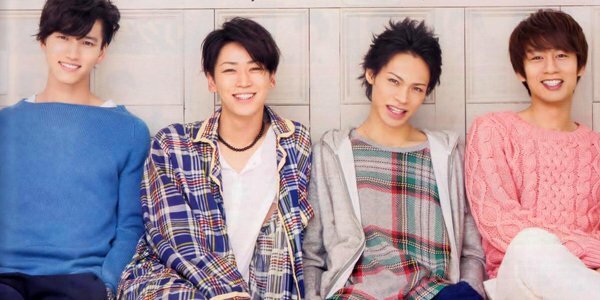 Their debut on March 22, 2006 was marked by a tripartite release of a CD single, album and music DVD on their exclusive record label J-One Records. 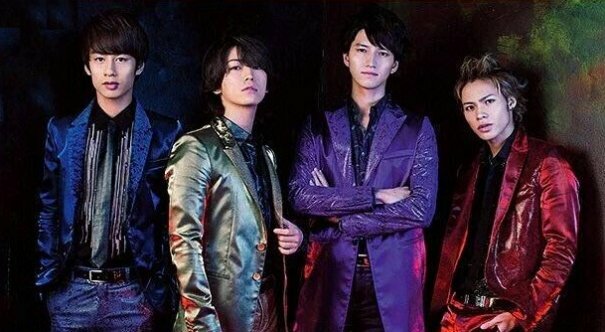 Since then, all of their single, album and music DVD releases have debuted at number one on the Oricon music and DVD charts. 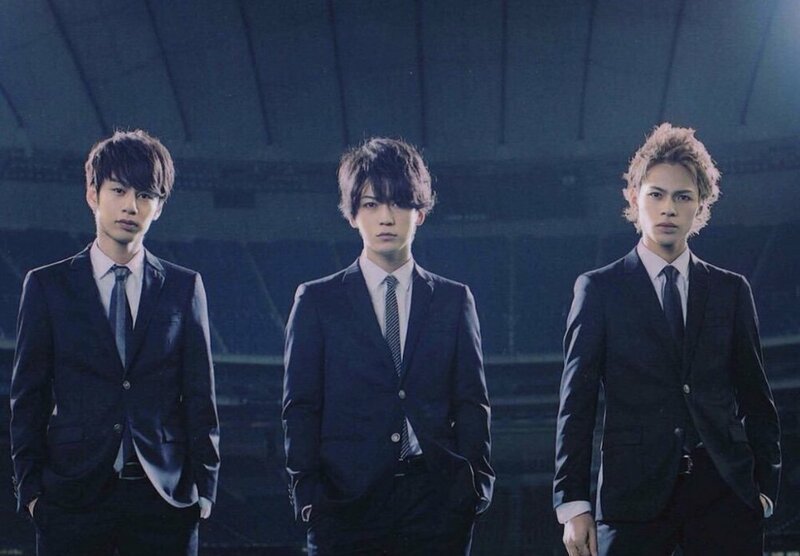 In 2010 Akanishi left the group to start a solo career, making the group's acronym then come from KAmenashi, Taguchi, Tanaka, Ueda, and Nakamaru, and the group toured with five members. 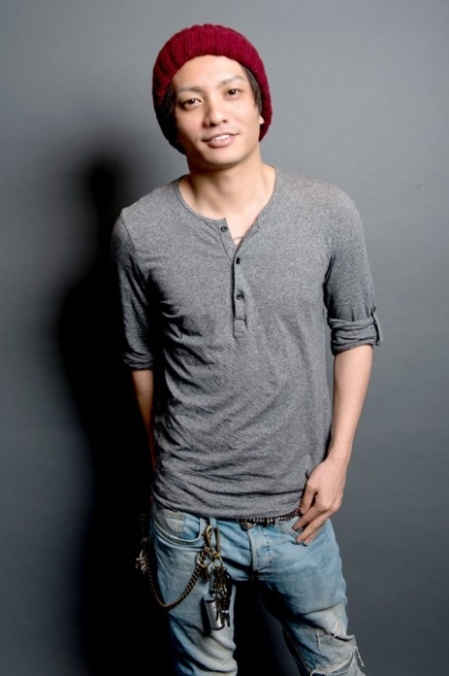 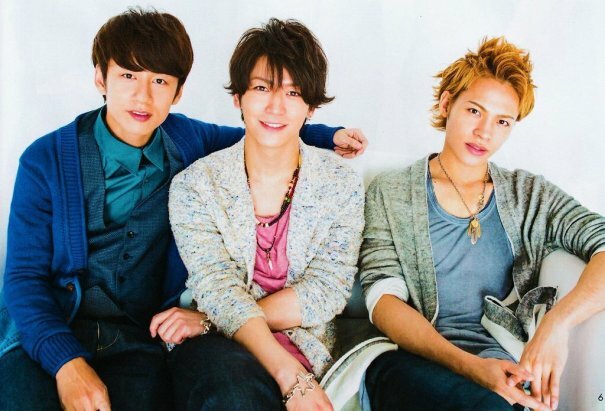 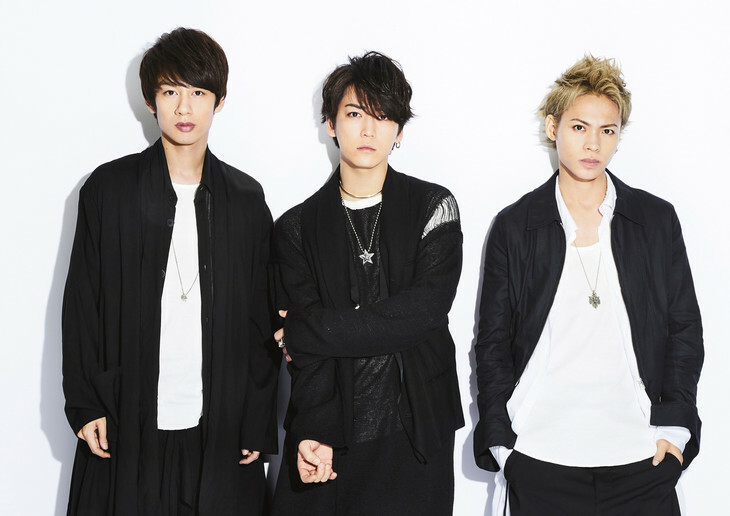 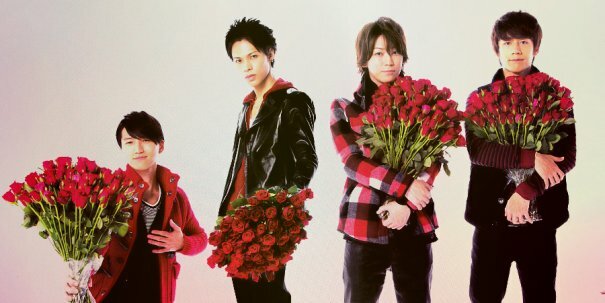 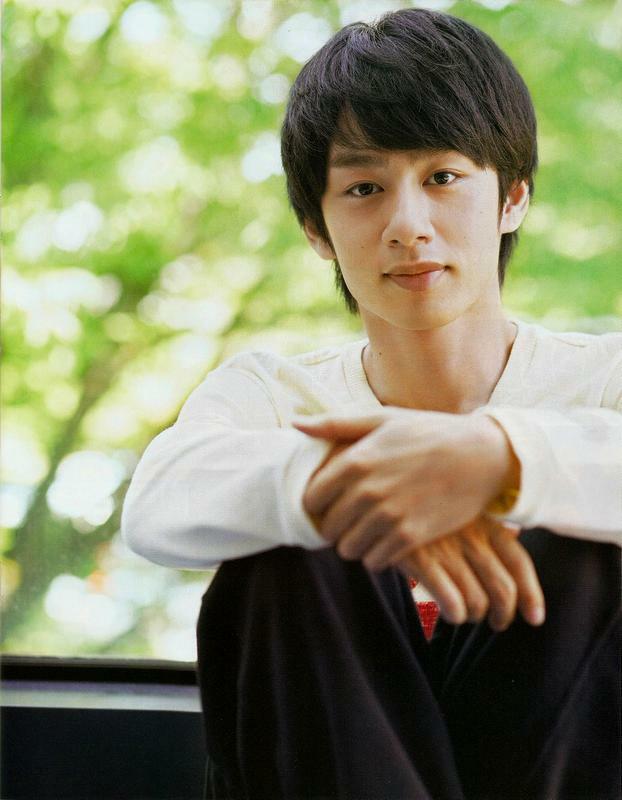 In 2013, Tanaka's contract was terminated for several violations, leaving KAT-TUN as a four-man ensemble, and Tatsuya Ueda took the T to keep the acronym. 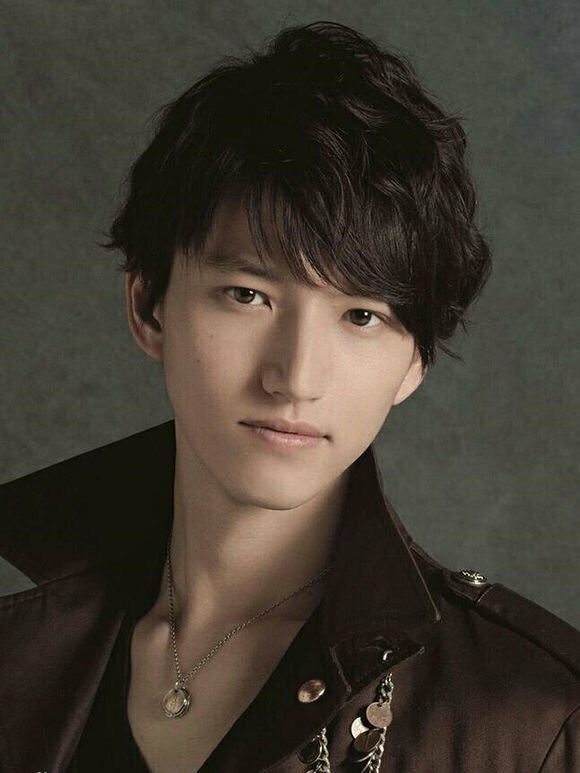 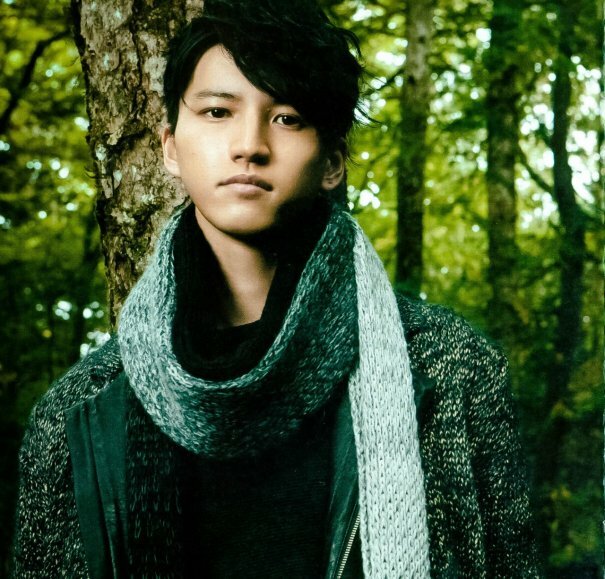 On November 24, 2015 Junnosuke Taguchi surprised the audience by announcing that he decided to quit not only KAT-TUN and Johnny's Entertainment but he will completely leave the entertainment world and will focus on his personal life starting on spring of 2016. 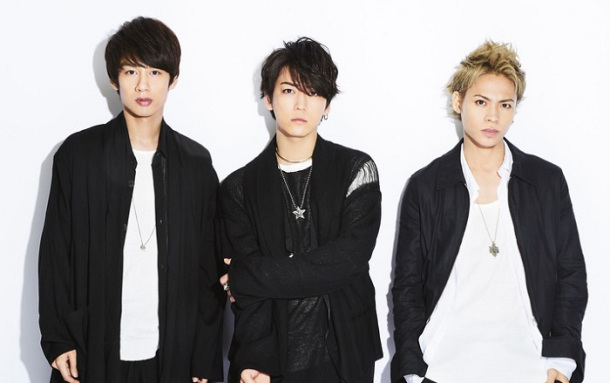 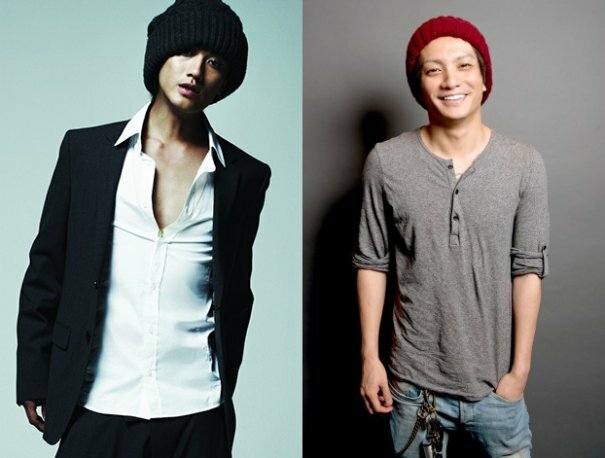 Thus, leaving the three members - (KA)menashi Kazuya, (T)a(T)suya Ueda and Y(U)ichi (N)akamaru. 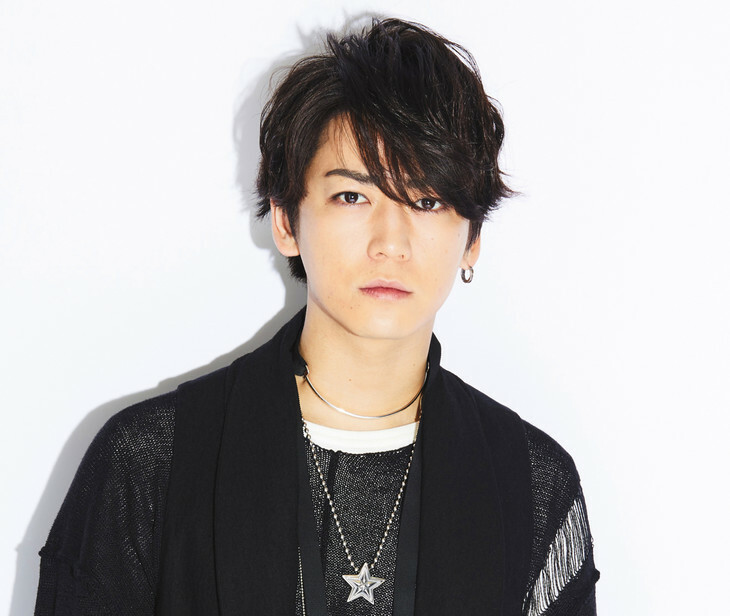 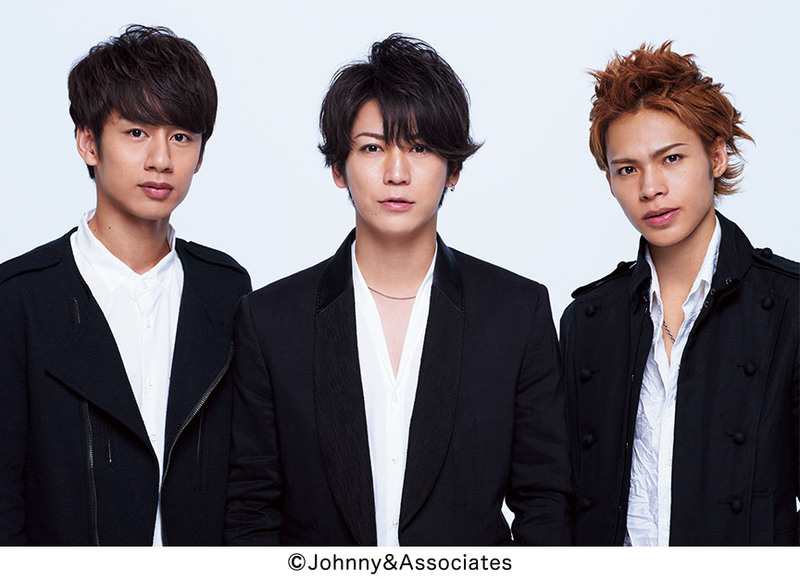 [Jpop] KAT-TUN's Kazuya Kamenashi To Star In TV Tokyo Drama "Tegami"
[Jpop] KAT-TUN Announces Comeback Single "Ask Yourself"
[Jpop] Johnny's Entertainment Artists To Compete In Athletic Competition "Johnny's Athletic Meet 2017"
[Jpop] KAT-TUN's Yuichi Nakamaru To Provide Theme Song For Upcoming Drama "Massage Tantei Jo"